Direct sales companies — companies that sell their goods person to person through an independent consultant and not retail stores — are an especially popular career choice for women: Of the 18 million people in the U.S. involved in direct selling, 74% are women. When it comes to money, sales of merchandise through direct selling totaled $34.5 billion in the U.S. in 2014, up 5.4% from 2013. 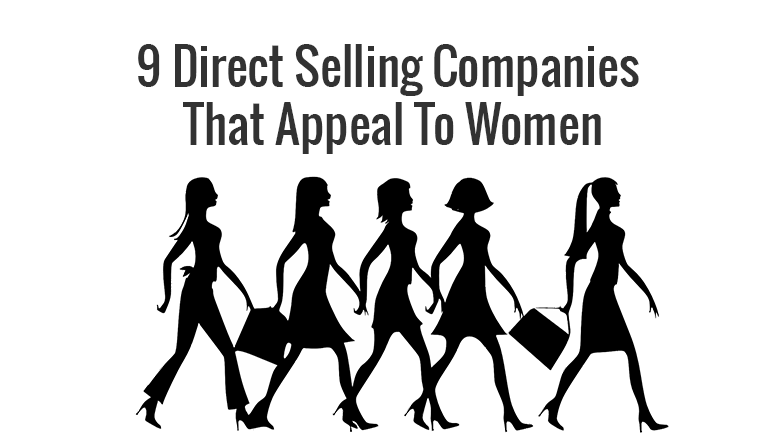 Be the first to comment on "Top 9 Direct Selling Companies That Appeal To Women 2015"